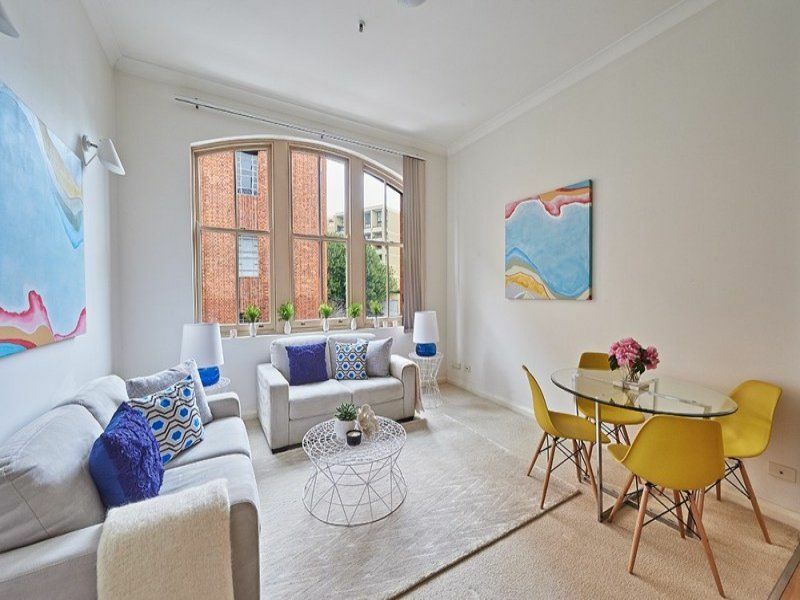 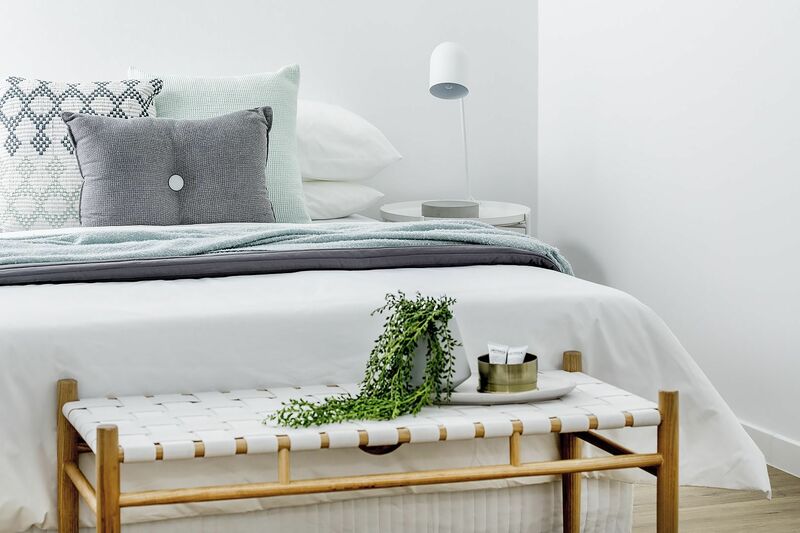 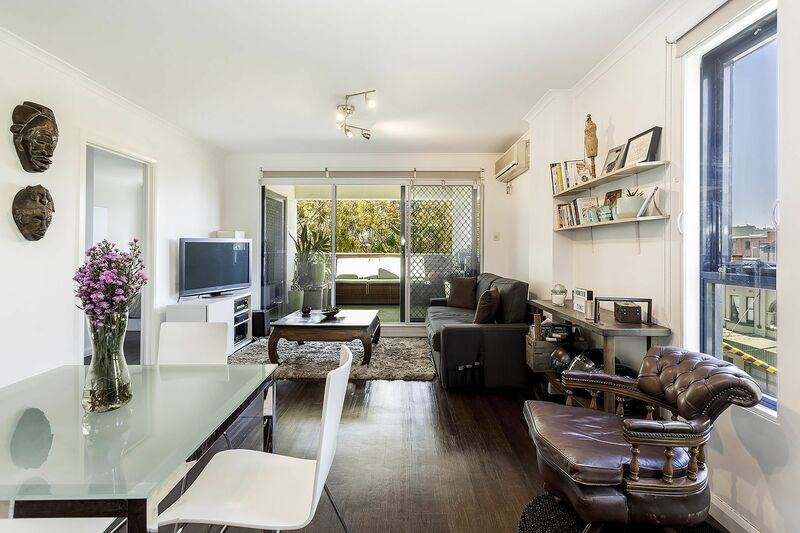 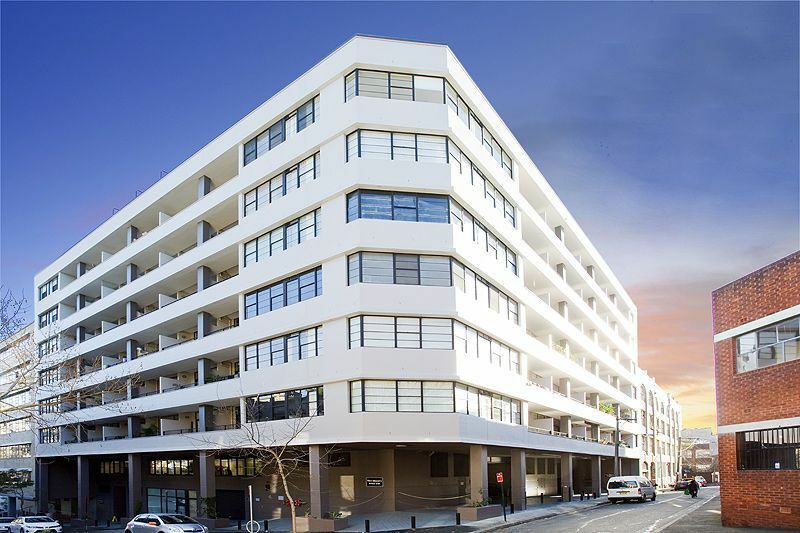 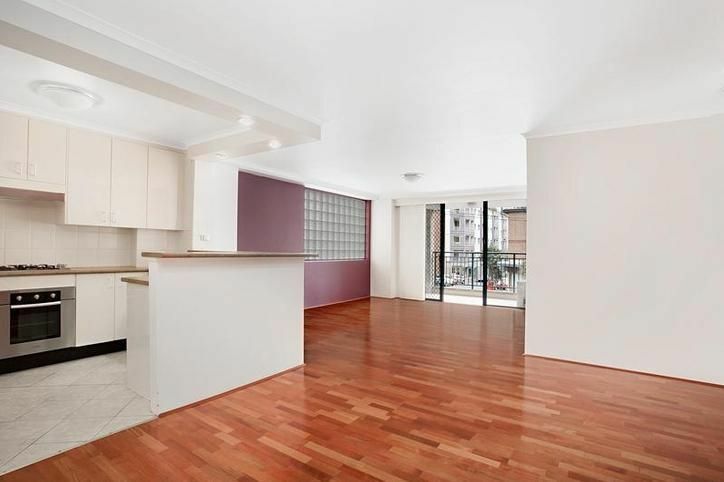 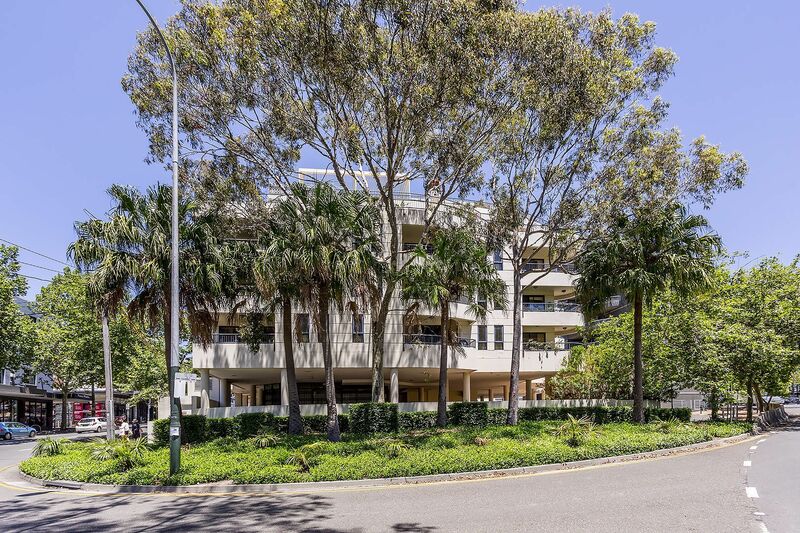 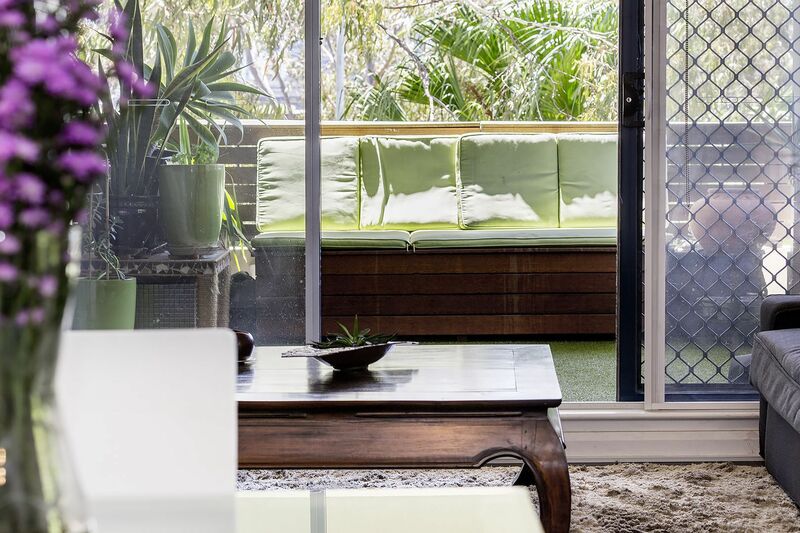 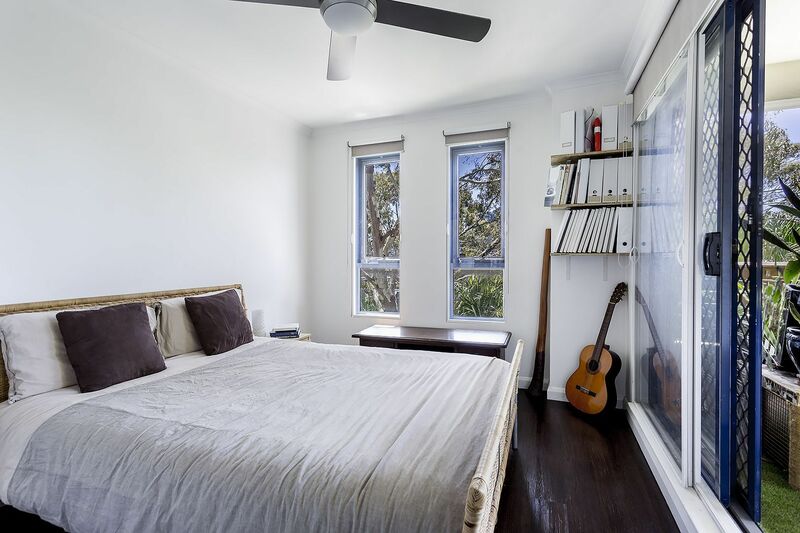 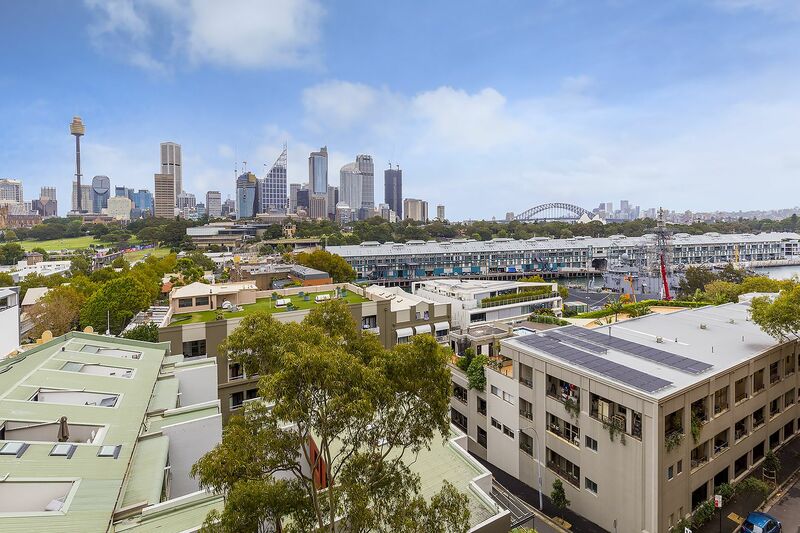 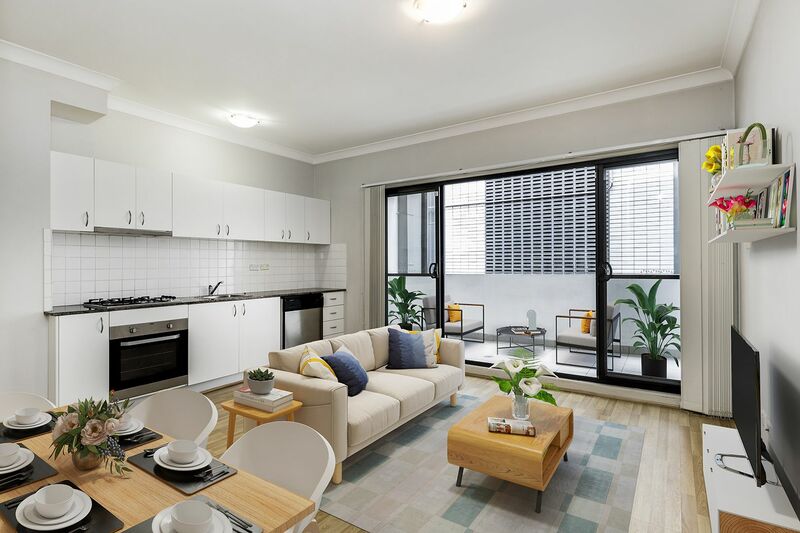 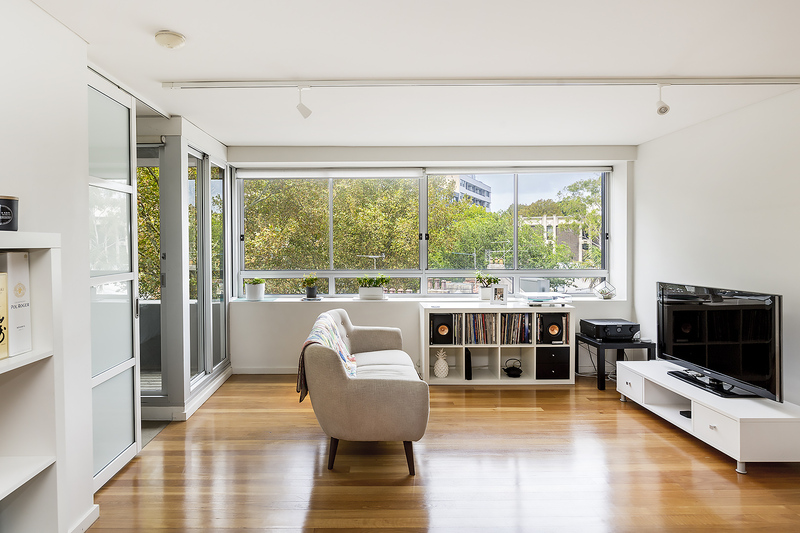 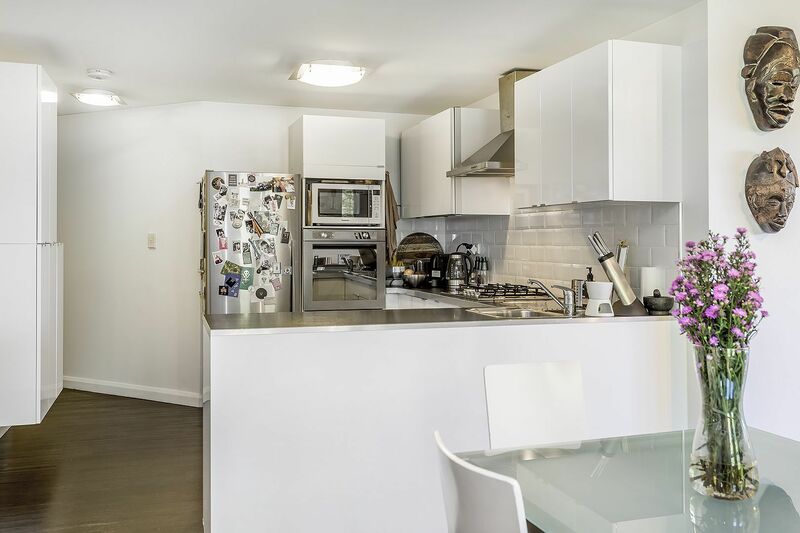 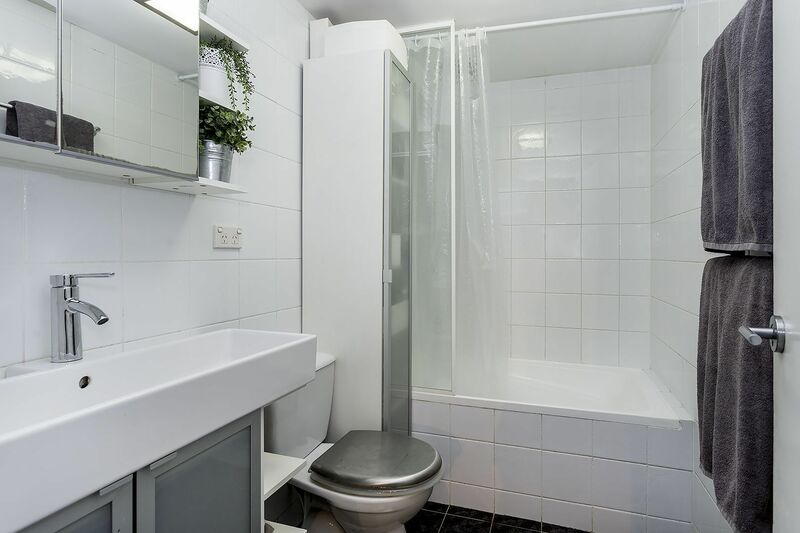 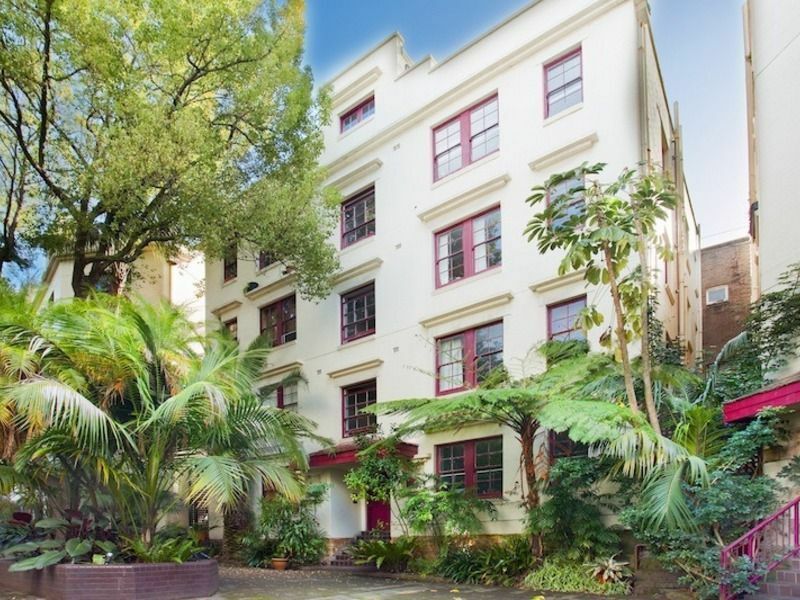 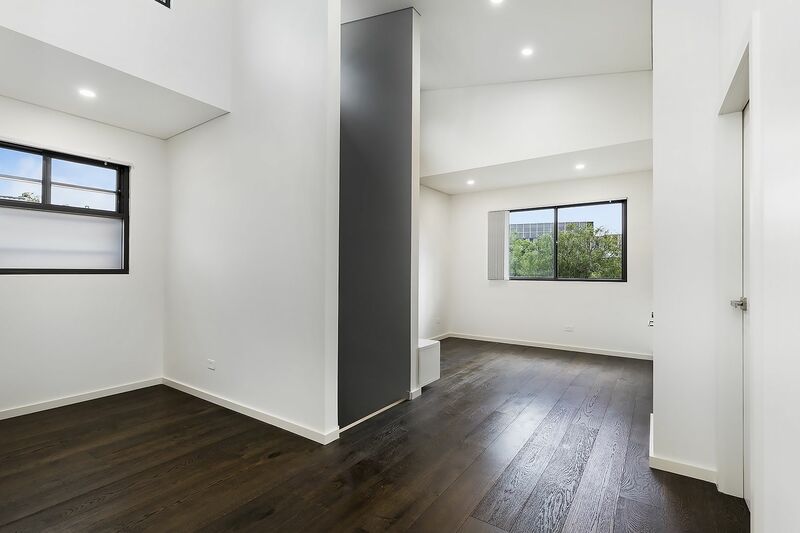 Ideally located in the heart of vibrant Redfern is this spacious one bedroom apartment, bathed in natural light and nestled within leafy surrounds in a central location close to all amenities. 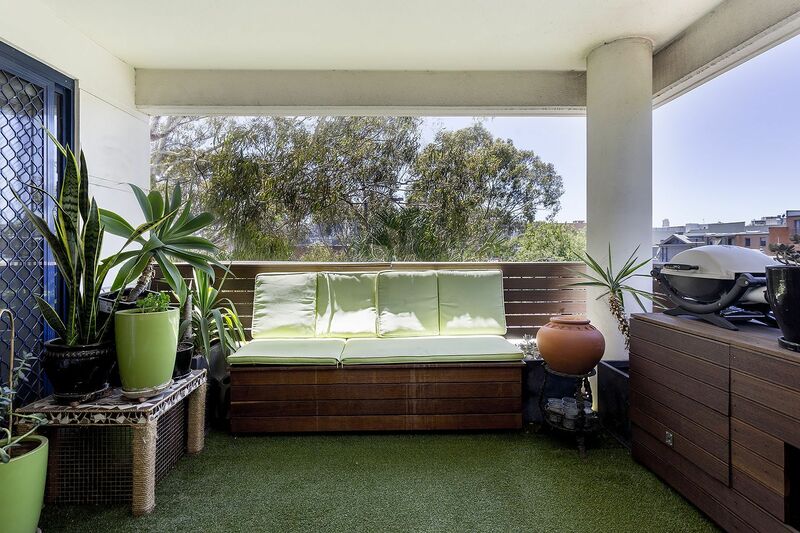 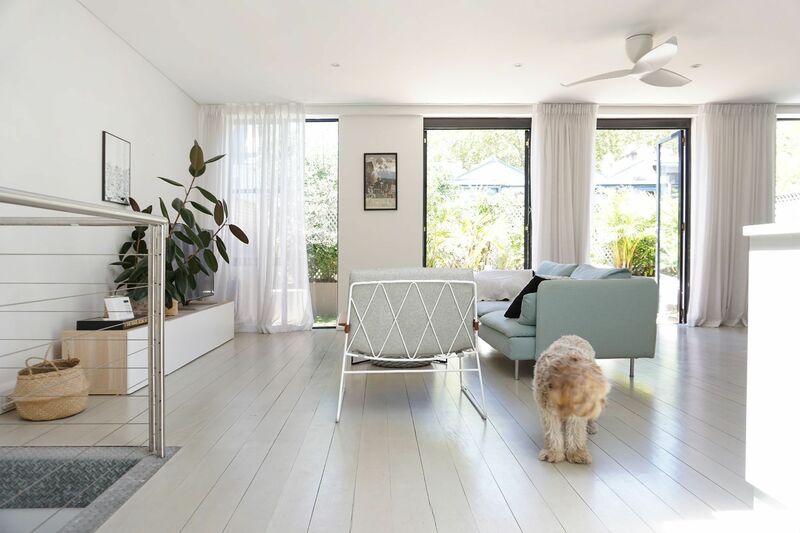 Perfect for entertaining, the sunny open plan living area opens onto a balcony with district views. 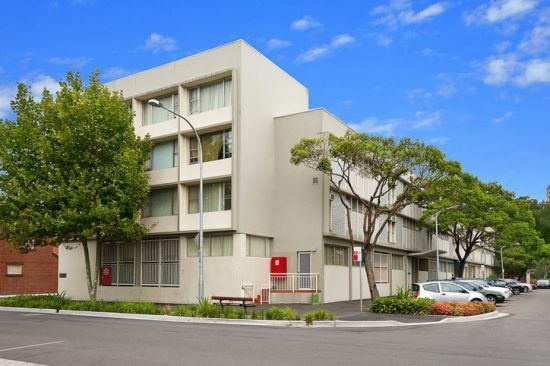 Set high in a security building it’s just a stroll to the city plus local cafes, shops and restaurants.